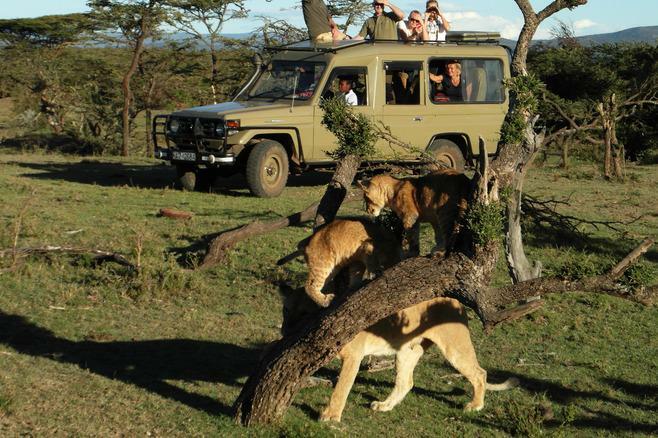 Safari's don't have to be so expensive ...... Kenya really can be affordable if you take the time to look for a bargain. Story and images by Tony Proud. Read the original publish here. Last October I took a safari in Naboisho Conservancy immediately adjacent to the Maasai Mara, it was exceptionally good value and better than many camps I have visited. I have been to many parts of Africa but Kenya always calls me back, the wildlife is simply amazing and getting here is really easy for me, just an 8 hour flight from the UK to Nairobi. I found this particular safari one of the most enjoyable, as ever the Mara was fantastic but away from the crowds in the main reserve and into the vast lands of the conservancy it seemed the wildlife had escaped, into a quiet more peaceful haven. 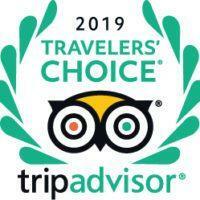 Kenya has had it’s share of bad press but the Mara is safe, getting here from JKIA (Nairobi Airport) is just a short drive to the domestic airport (Wilson) then less than an hours flight by light aircraft into the beautiful Mara plains. We were out on game drives well into darkness when many camps and lodges are back for dinner. This is the time big cats go hunting and there are plenty here believe me. We saw lions stalk buffalo in the dark, then kill a young topi, we also saw cheetah kill a young grants gazelle. On return to camp we’d have drinks with guests around the campfire and end the day with a delicious 3 course meal before retiring to bed, listening to the deep reverberating roar of lions and the eerie howl of hunting hyenas. Maasai guards ensure our safety throughout the hours of darkness but this is a really exciting time, the sounds of the bush at night is an incredible experience. The annual wildebeest migration is an absolute must do if you have never experienced this spectacular event, it is one of the worlds best known and most incredible wildlife experiences,and is within easy reach of Naboisho Conservancy. Best time to visit is July – October for the migration and if you wish you can follow the movement of the herds online. Seeing thousands of animals cross the famous Mara River where massive crocodiles await their arrival from the Serengeti is a superb scene to witness, nature at it’s most raw ….. and it’s very best. Game drives within the reserve especially during the migration can be quite hectic but those within the conservancy are extremely quiet and uniquely exclusive. The rules here are not so stringent you will hardly see another vehicle, game drives are unhurried and you can enjoy total freedom, you will see many animals especially big cats here. 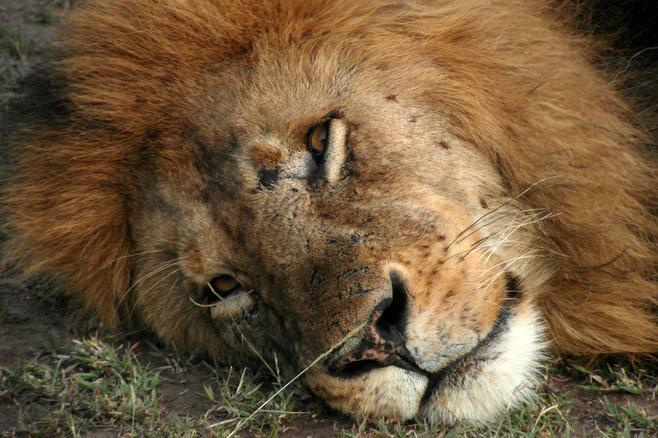 Naboisho Conservancy claims to have the highest density of lions in the whole of Kenya. My first basecamp in the Maasai Mara, is in a secluded riverine location with 12 spacious tents right on the banks of the Talek which marks the eastern boundary of the Mara. Ideally located for game drives in the main reserve you simply cross the wonderful wibbly wobbly bridge over the Talek River, and here you will find all the animals you’d ever wish to see. My second camp is very new and discreetly located in a remote area of the conservancy, it has just 5 spacious and well designed safari tents with modern amenities. Set on the edge of a woodland copse with extensive views over open plains, wildlife is abundant but few people venture out here, it is a true Wilderness Camp. My final safari camp is also relatively new and equally remote, set high on an escarpment Eagle View overlooks the riverine woodland and extensive plains below, here you can observe wildlife drinking at the Koiyaki River from the elevated viewing deck. There are big cats all over this place, with a resident pride right on the doorstep you will be serenaded by lions every night and this superb property with just 9 beautiful safari tents is rated one of the very best in the Mara. These camps are run exclusively by Maasai tribespeople from the Talek community, they are superb hosts and they know the Mara ecosystem best of all, the guides are first class. 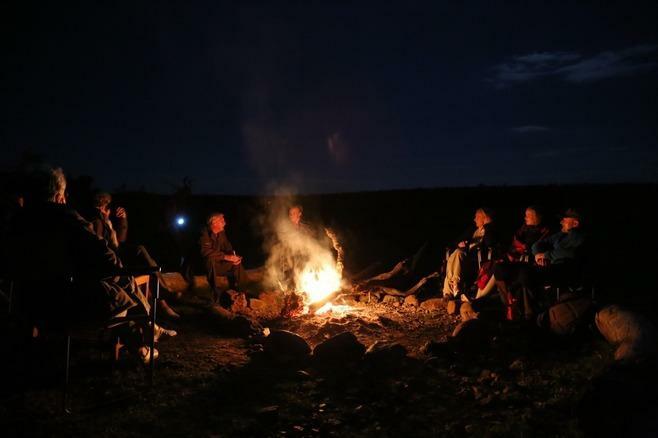 These friendly people are happy to share stories of their life amongst the animals and their very interesting culture over drinks at the camp fire every night. All 3 camps have links to an ecological organisation in Norway. It is no surprise that many Basecamp clients are Norwegian, such is the value they place on sustainability in tourism, wildlife and community involvement. 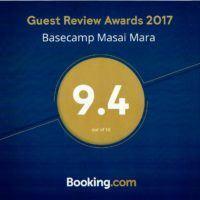 Basecamp Masai Mara boasts an impressive gold eco award status, one of just a few in Kenya. 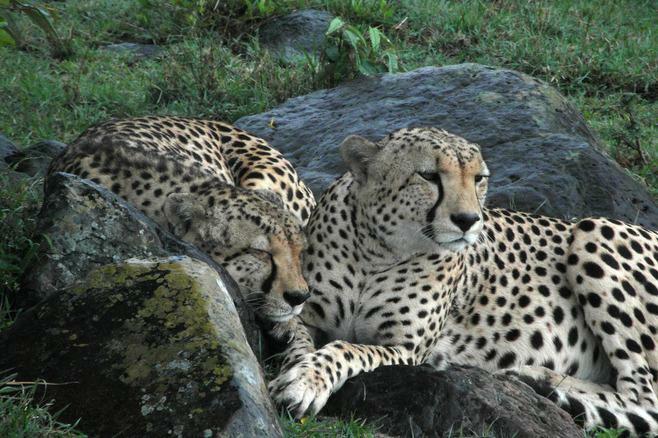 Kenya really needs you or it’s wildlife conservation efforts will come under threat. If you support this organisation you will be rewarded with the most enjoyable safari experience, as good as any luxury camp can offer. Sadly after years of travel in Africa and India I find that most safari holidays on offer are becoming outrageously expensive and out of reach for everyday travellers. This has to stop or only the privileged will have the opportunity to see these wonderful animals in future, there is no need for such extravagance in my opinion. I challenge safari operators/agents to bring down prices to a reasonable level. I genuinely found the complete safari packages offered by Basecamp Explorer suited my pocket and my absolute passion for the wildlife I came here to see. The Great Wildebeest Migration rightfully deserves its standing as one of the natural world’s most astonishing spectacles. Comprising more than 1.5 million wildebeest, zebras, and antelopes, the Great Migration constitutes the last surviving multi-species migration on the planet. From the end of June onwards, millions of freshly arrived brown and black dots scatter the great plains of the Mara, making this Natural Wonder of the World even more wondrous.